Samsung has left nothing about the much-awaited Galaxy S8 in the MWC which left the Samsung lovers with huge disappointment. But the pictures and details of the specifications are always in the news for a while. 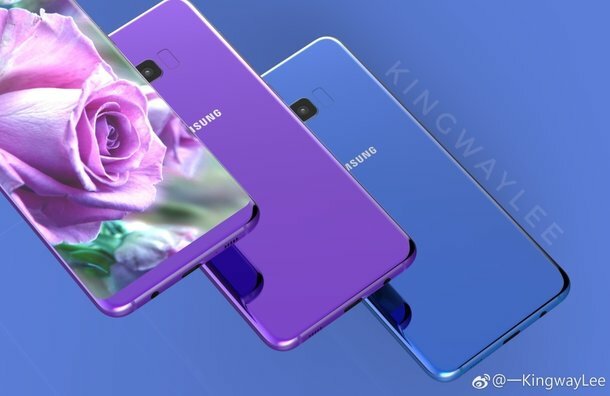 The phone is expected to be released during late of this quarter or early in the first quarter. 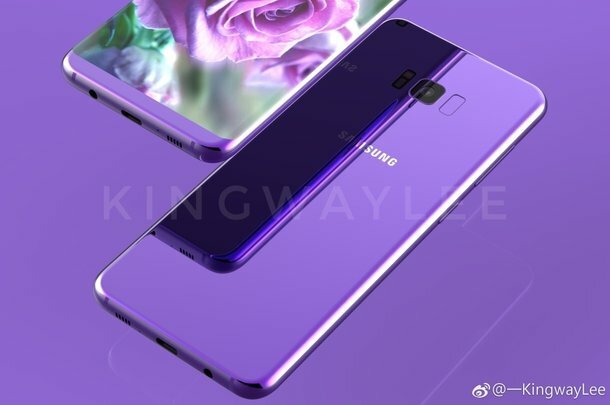 We have seen recently the black variant of Galaxy S8 and according to the latest news leaked in social media, Samsung has added few more colours to the S8 portfolio - purple and blue. 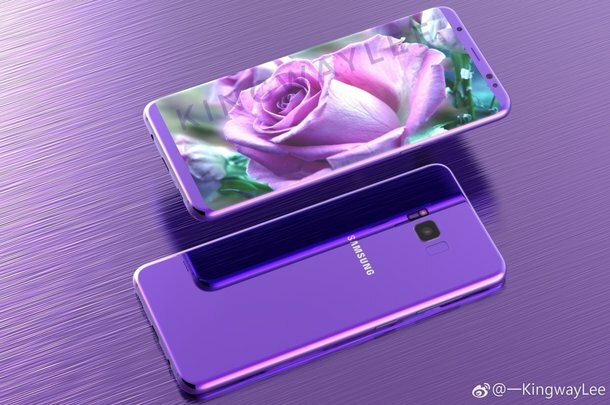 Samsung Galaxy S8 features in two versions - one with its in-house made Exynos 9 processor and the other with the Qualcomm Snapdragon 835 Processor. Both processors are made on 10nm process technology. The 10nm process technology aids smartphones to be thinner relatively. The processor is backed by 4GB RAM and 64GB/128GB ROM. 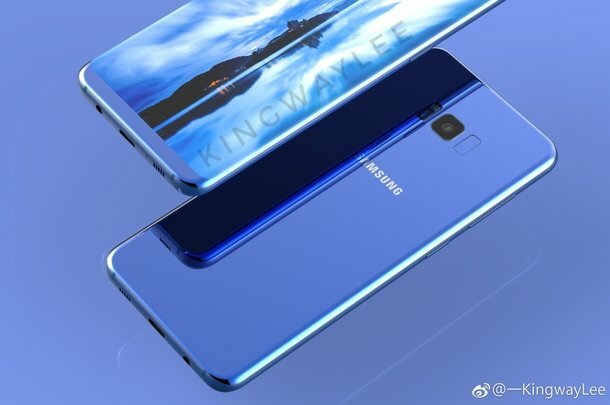 With the details of specifications, design and colours of S8 known, all the information if put together gives a complete picture of S8.